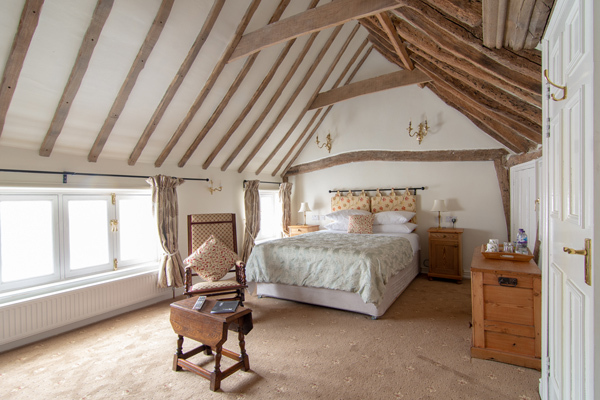 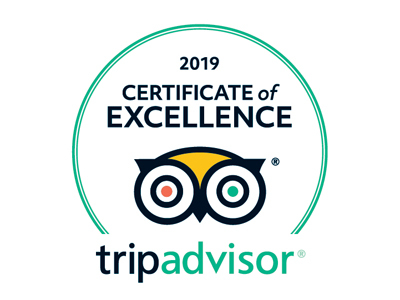 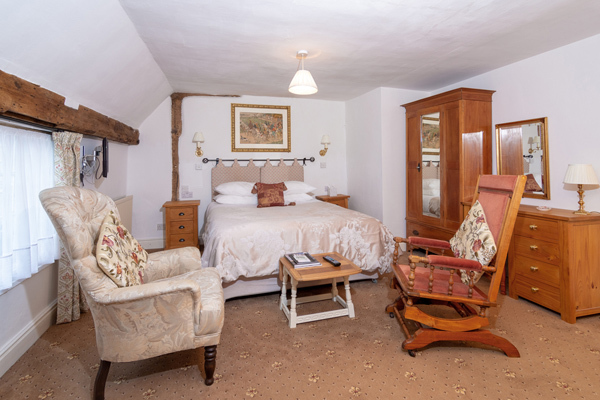 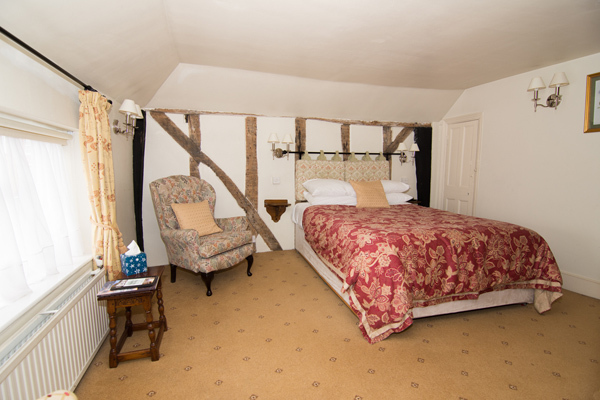 The Abbey Hotel has apartments, suites and rooms in the Tudor and medieval buildings which have been sympathetically and tastefully renovated and adapted to suit the modern guest; while keeping the ambience of the beautiful setting. 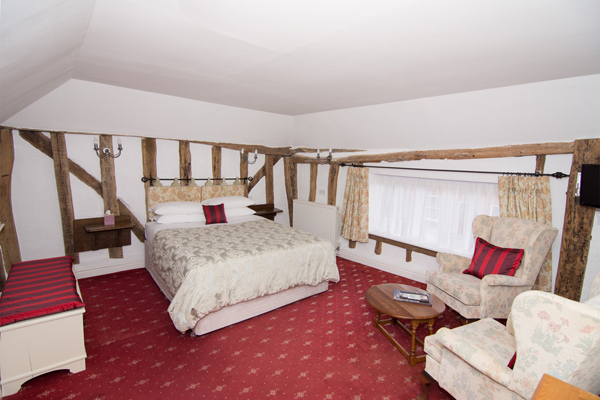 You will appreciate the calm, cosy, child free surroundings. 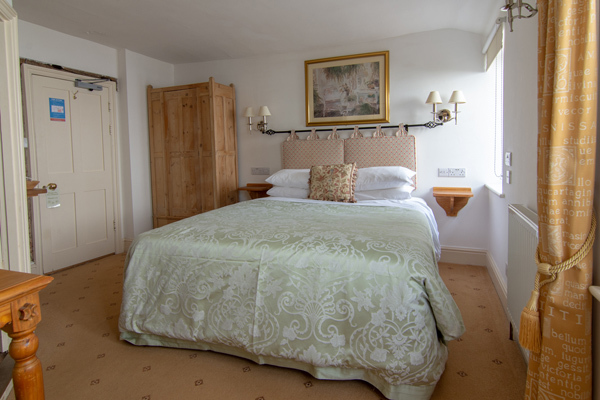 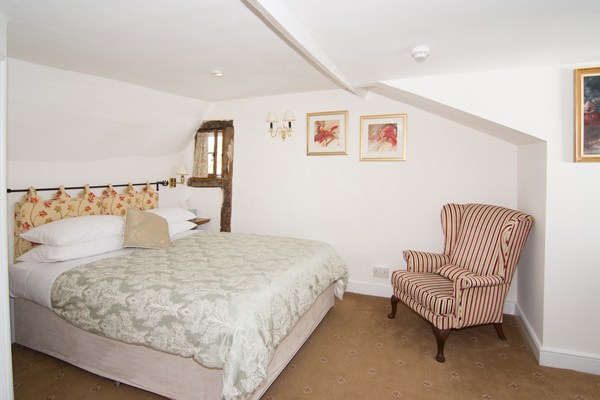 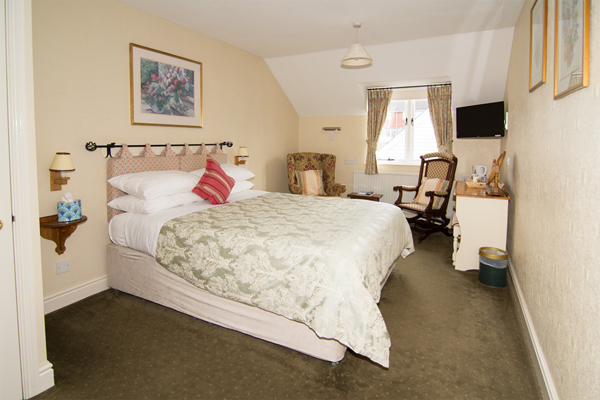 All rooms have king sized beds, with pure cotton bed linen, luxury duvets and soft pillows. 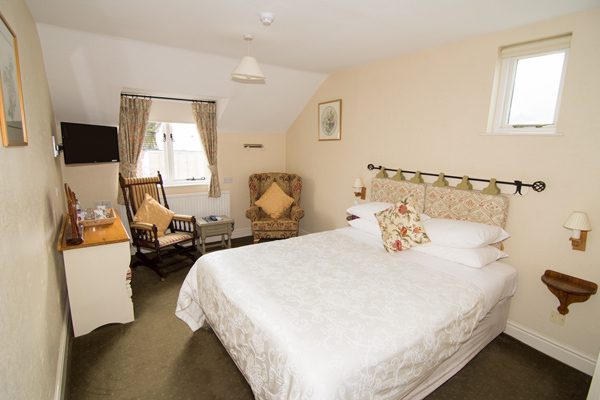 There are complementary toiletries, bottled water, hairdryer, USB sockets with a dressing table or desk to use. 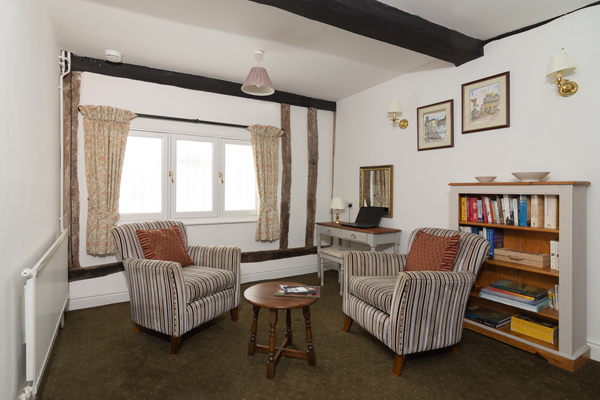 The comfy chairs are ideal to watch TV or browse a book or two from our extensive library. 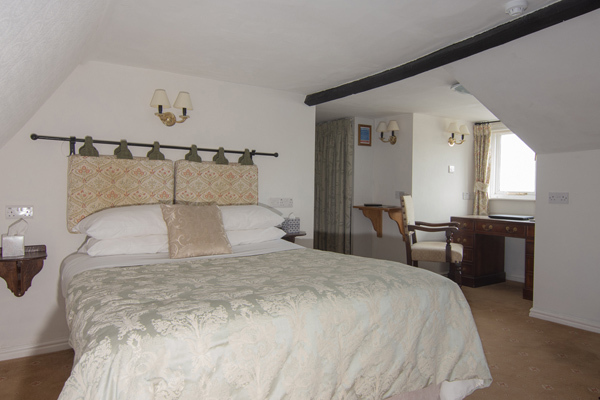 Make a drink from the welcome tray, in the privacy of your room. 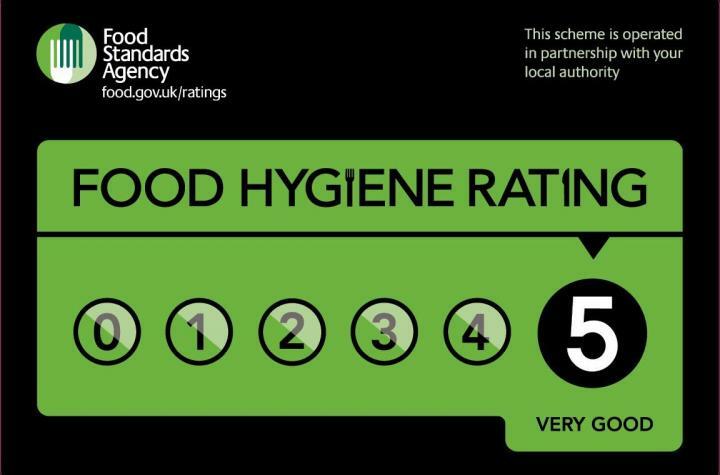 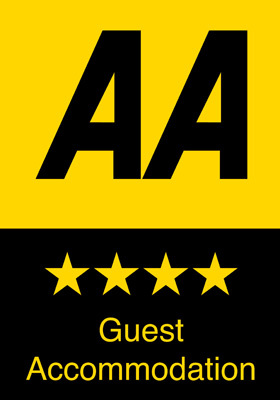 For a stronger drink, glasses, napkins and bottle openers are freely available at reception when required. 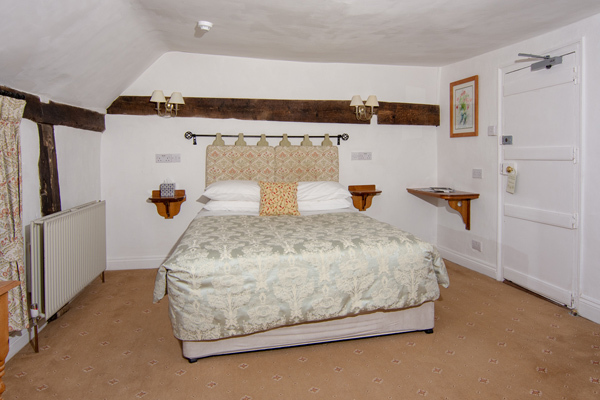 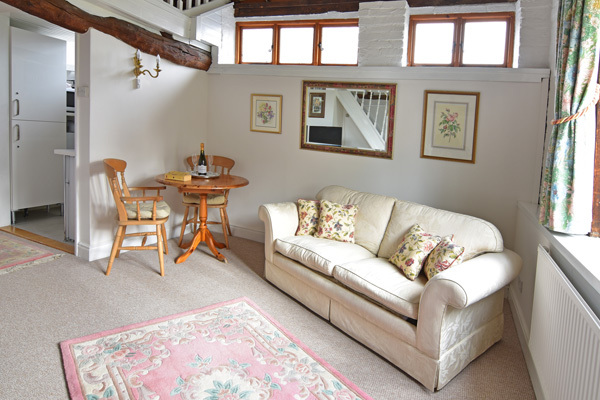 Bathrooms have walk in showers except St Botolph’s cottage which also has a bathtub for total relaxation. 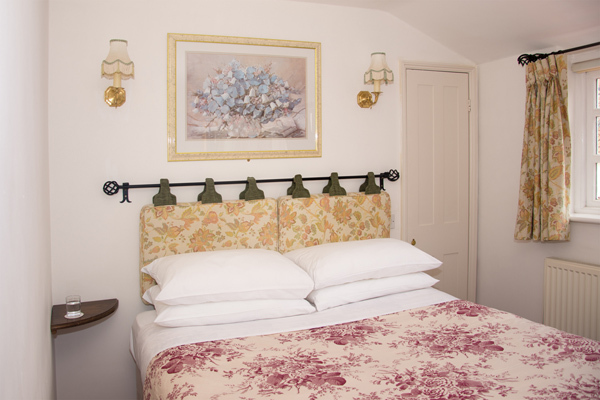 Apartments and suites have the added benefit of bathrobes and slippers, for total comfort. 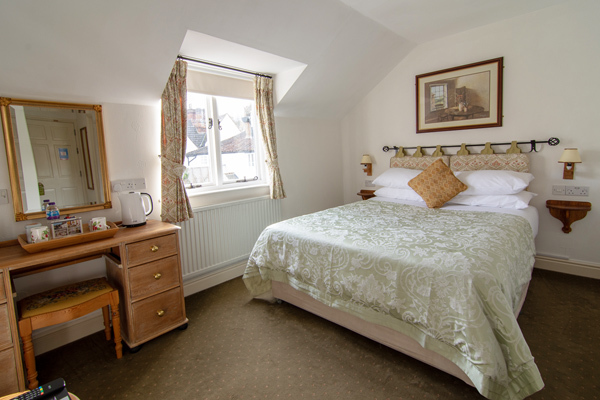 Whether you choose an apartment for the extra flexibility or a suite for more room or a well appointed bedroom, you are assured of a comfortable stay at the Abbey Hotel.